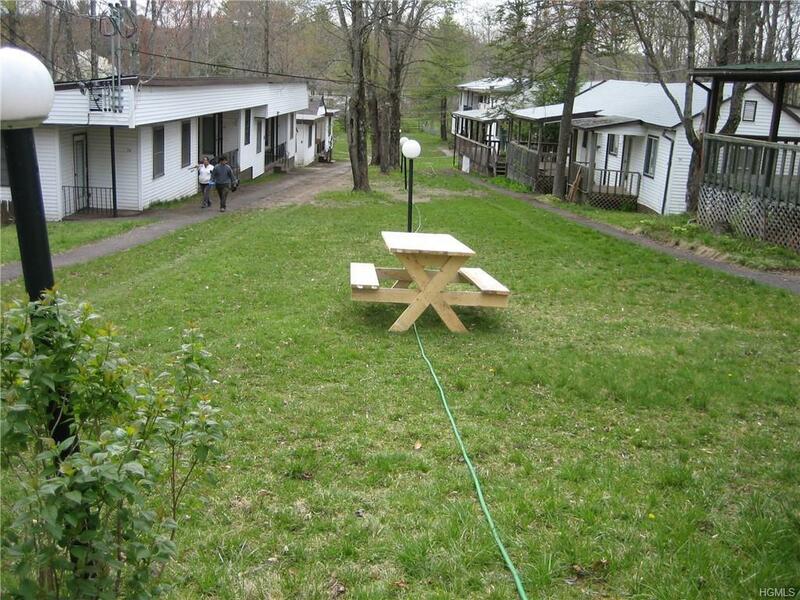 30 unit Bungalow Colony, zoned as preexisting non-conforming Camp. 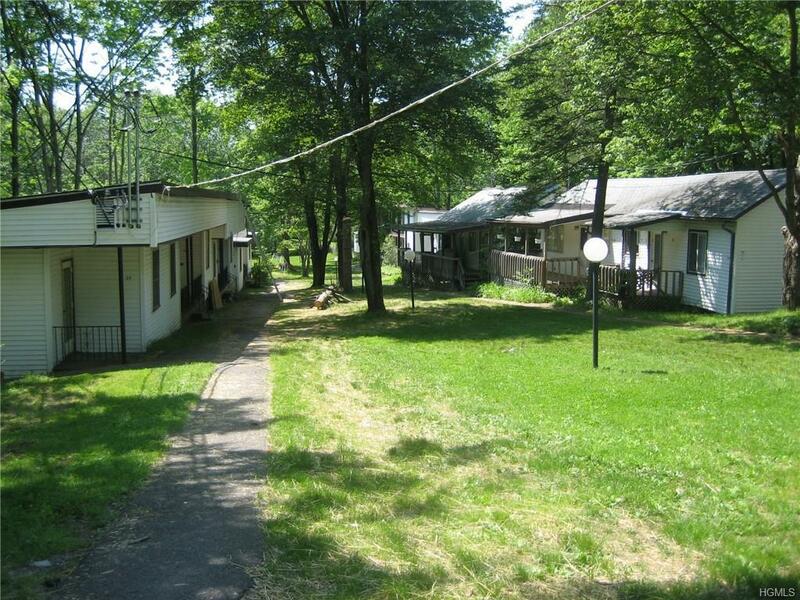 Camp has 1, 2 and 3 bedroom units in South Fallsburg on 2.7 acres. Rented seasonally, with a current certificate of occupation. Units have gas stoves and mostly newer hot water heaters. There's a well maintained 24 X 52, 6' deep pool with 10 foot metal fencing. Pool has a new filter and pump. Most units have wall unit air conditioning. There is off street parking lot, with a separate entrance from the colony. 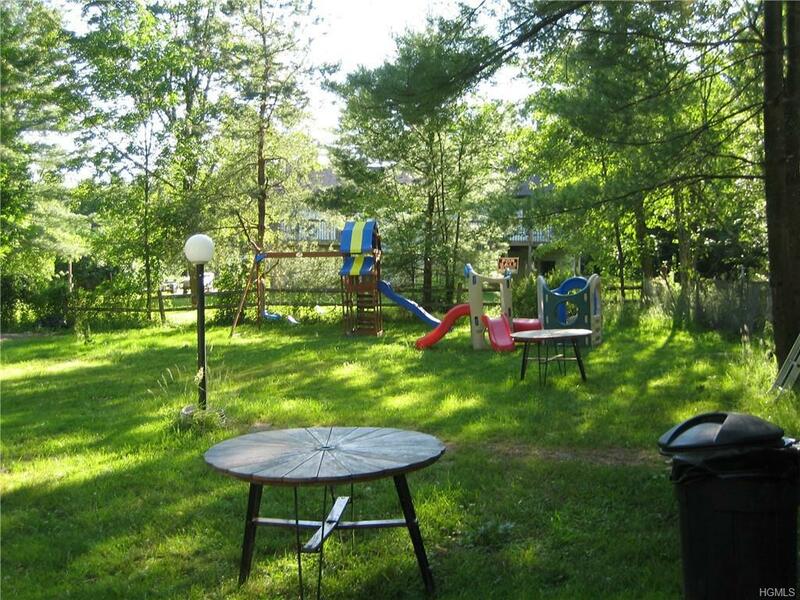 Complete with a nice playground, Activity building and laundry building. The camp has private and municipal sewer with municipal water. Hurry to be in for the coming season! 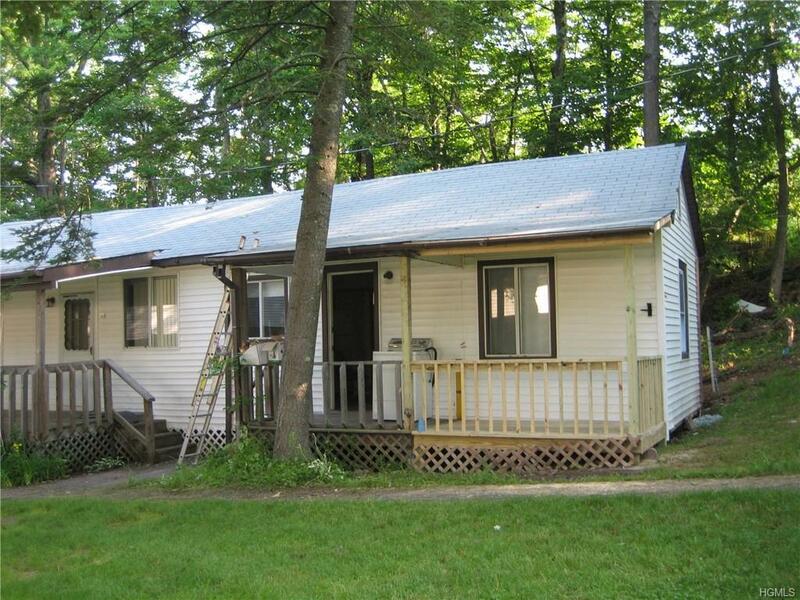 Listing courtesy of Amy Kristt of Century 21 Country Realty.